This will be our fifteenth year at a show which has been running for 130 years. The showground is located in an area of high income and low unemployment with 750,000 people living within 30 minutes drive, including the affluent commuter towns of Watford, Hemel Hempstead and St Albans. An attendance of 35,000 over the 2 days is predicted for 2018, with the majority being ABC1. 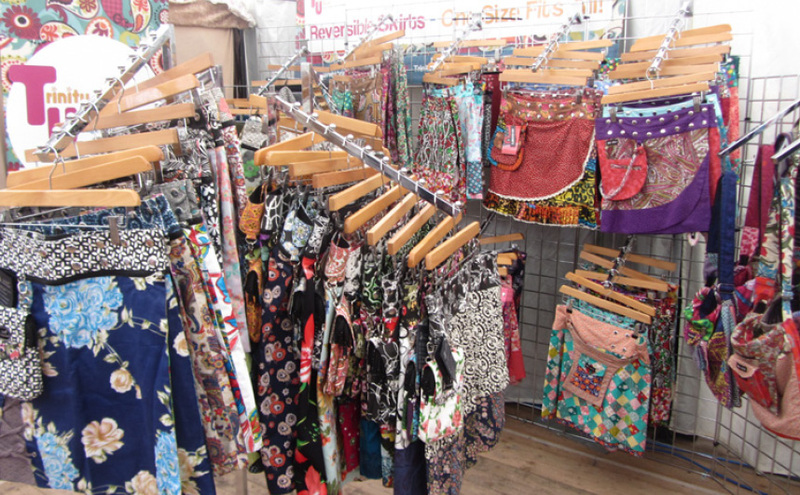 Consequently, the organisers encourage traders with high quality products, and they have interesting and out of the ordinary entertainments to draw in the crowds. The Eden Crafts marquee is situated in the busy Shopping and Market Square.